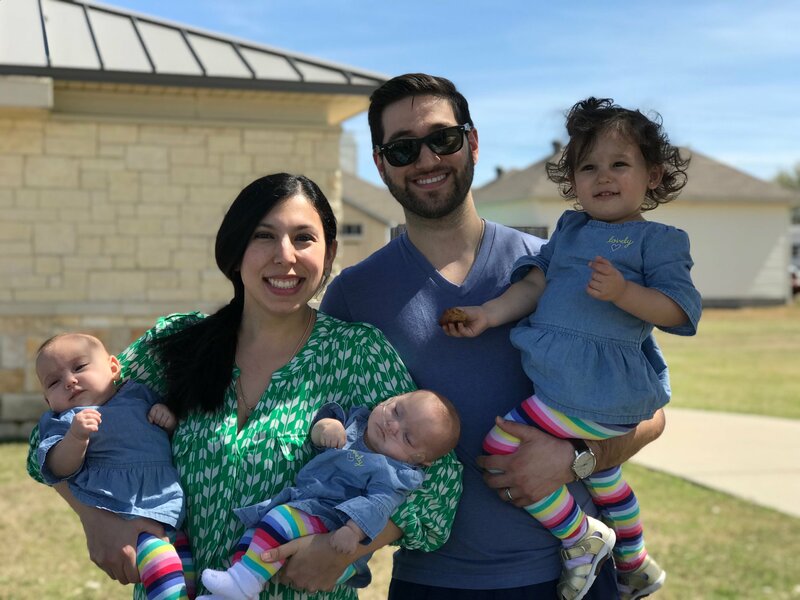 Dr. Marcos Villarreal was raised in Corpus Christi, graduated from St. Mary's in San Antonio, and completed dental school at Texas A&M Baylor College of Dentistry. He worked in a clinic setting after dental school, and joined Dr. Butler and Main Street Dental Care in 2016. 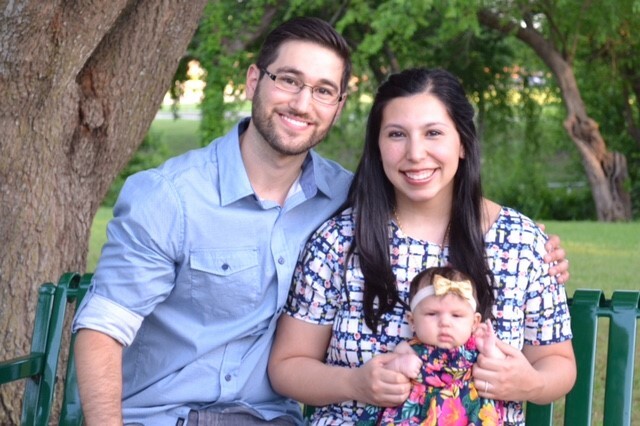 He and wife Dr. Christina Villarreal, who is also a licensed dentist, are parents to 3 beautiful little girls. Dr. Marcos and the entire staff enjoy treating patients with individual, customized care.